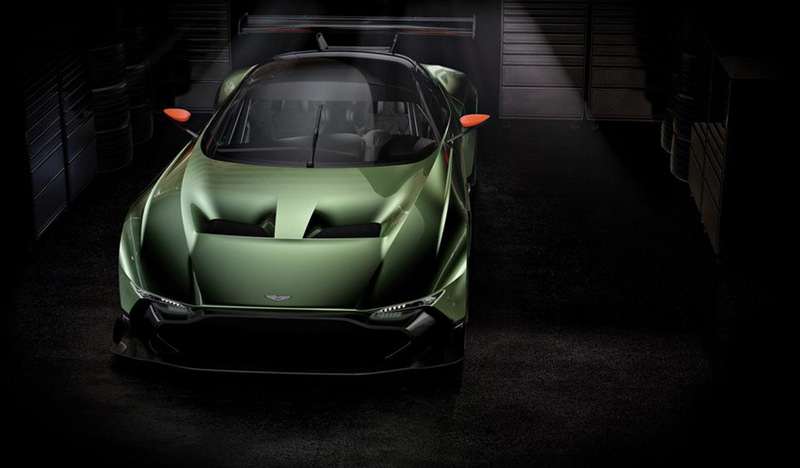 Aston Martin Vulacan – a track-only supercar and the British luxury brand’s most intense and exhilarating creation to date. 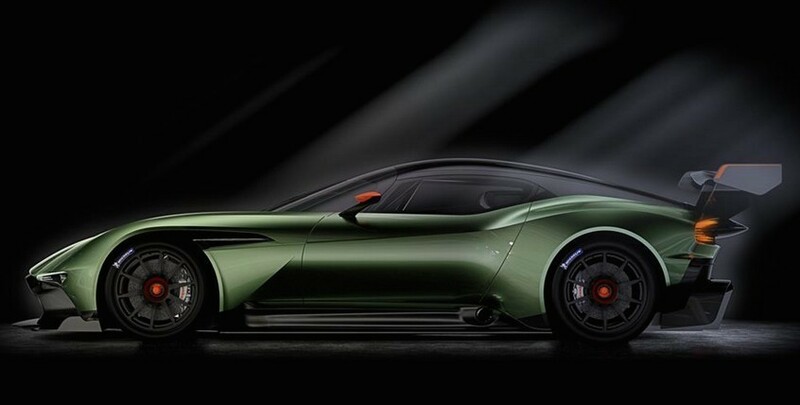 Styled entirely in-house by the Aston Martin design team led by Chief Creative Officer Marek Reichman, and with a design language hinting at the next generation of Aston Martin sports cars, this supercar is powered by the most potent iteration yet of the company’s naturally-aspirated, 7.0-litre V12 petrol engine. 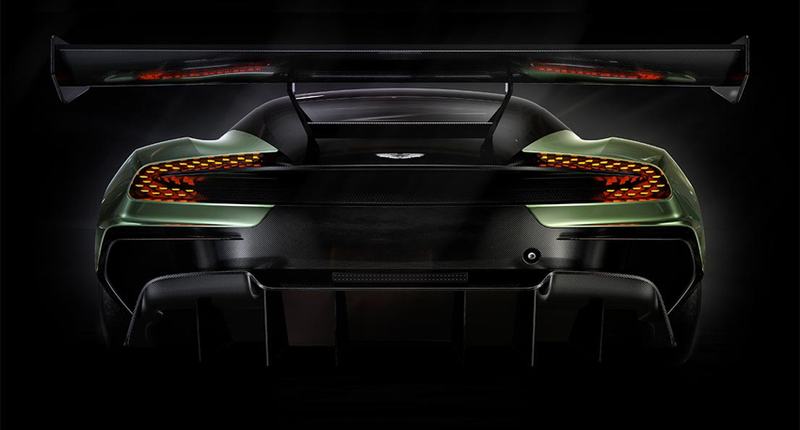 With its 800-plus bhp powerplant developed in conjunction with Aston Martin Racing, this front mid-engined, rear-wheel drive sports car draws extensively on the brand’s rich GT motorsport experience. 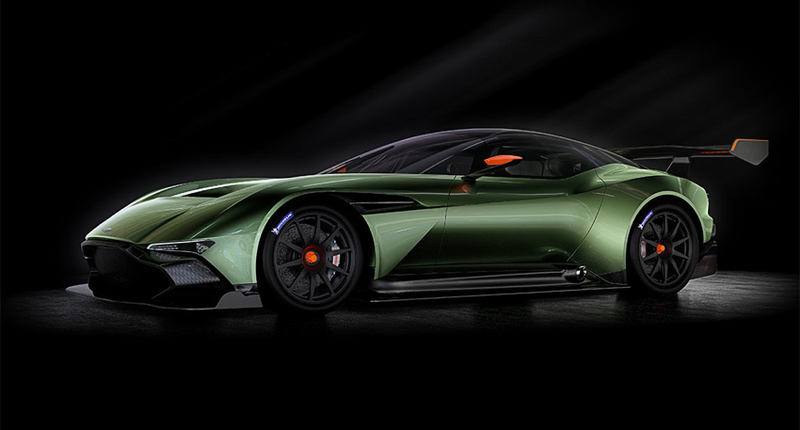 There will also be the option of time in the virtual race car world of Darren Turner’s Base Performance Simulators, where buyers will have ample opportunity to further refine their driving style in the safety of the digital race track. No longer the exclusive preserve of Formula 1, it is widely acknowledged that using a simulator can help prepare a driver for any race; improving technique and consistency as well as, ultimately, lap times. 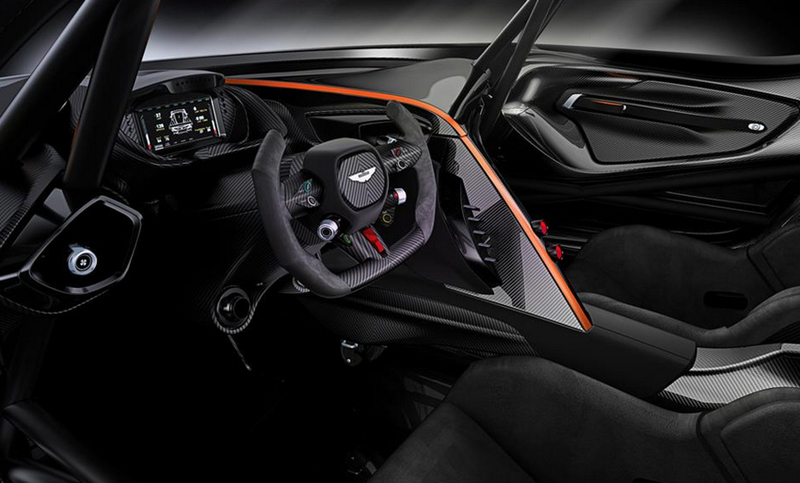 Almost infinitely flexible in terms of colour and trim options, the exclusive new sports car will be offered to buyers through Aston Martin’s VIP sales programme, using the expertise and luxury customer service that is now a hallmark of the brand’s ‘Q by Aston Martin’ bespoke personalisation service. 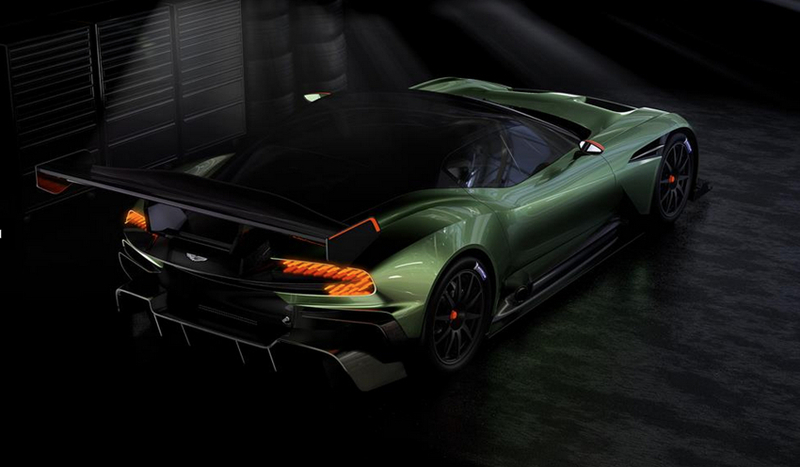 Dr Palmer added: “We have already received strong interest from the customers we have spoken to about Aston Martin Vulcan. 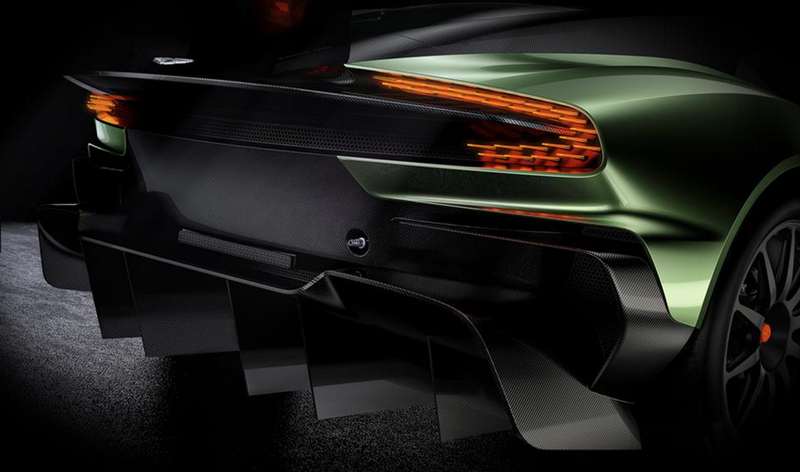 “The cars will blend our traditional Aston Martin values of Power, Beauty and Soul with an unrivalled ownership experience; a unique combination that will guarantee their place in the brand’s rich and charismatic history.” Performance data, together with further technical details about the ultra-exclusive track-only supercar, will be released closer to its track debut later this year.